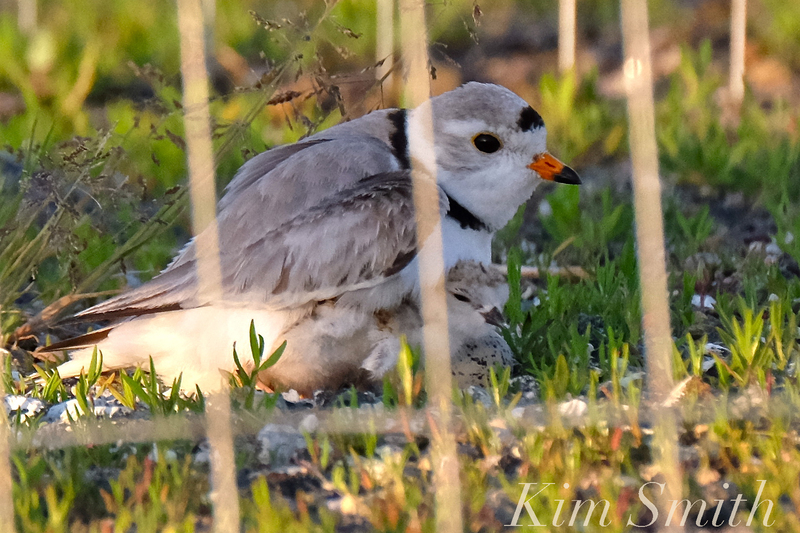 BREAKING NEWS: OUR PIPING PLOVER GOOD HARBOR BEACH PARKING LOT CHICKS HAVE HATCHED!!! 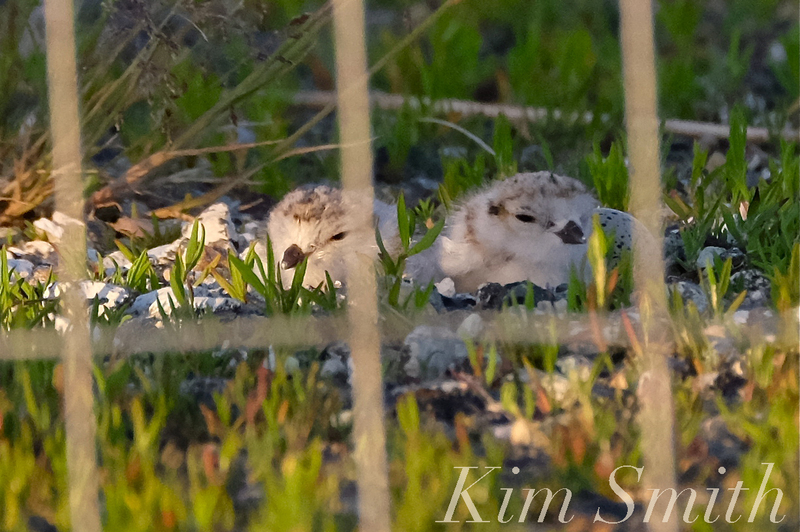 Our Piping Plover chicks began hatching yesterday afternoon. The fourth chick hatched today at 7:50am. We have all been on pins and needles and are overjoyed that all four babies appear to be healthy and vigorous. With thanks and gratitude to Joe Lucido and our amazing DPW, Gloucester’ s conservation agent Ken Whittaker, Mayor Sefatia, Dave Rimmer from Greenbelt, Jonathan and Jasmine from Mass Wildlife, and to all our volunteers (especially Heather Hall who has been at the GHB parking lot every single day for several hours) for helping us get this far. Now the truly challenging phase begins, which is helping the chicks grow to the next stage of life. Piping Plover Chicks fledge on average at about 35 days, which is almost to the day when last year’s Little Chick departed our shores. The first to venture out of the exclosure (at 7am this morning). 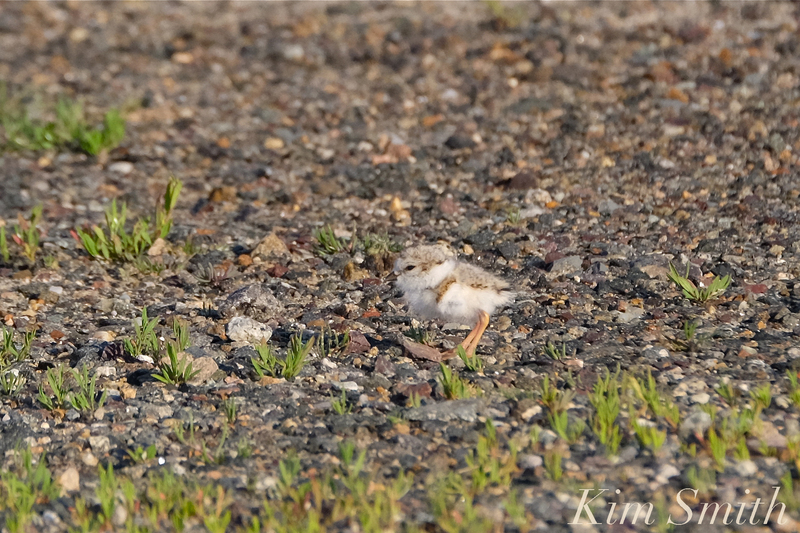 Piping Plovers are precocial birds, which means that within hours after hatching they are mobile and relatively mature. Piping Plover chicks begin to feed themselves within the first 24 hours after hatching. 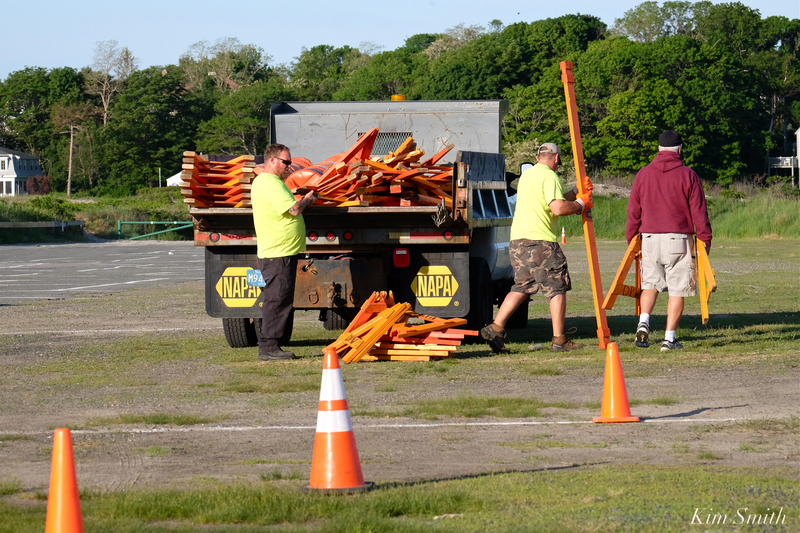 DPW Crew laying out the temporarily restricted parking area. The cordoned off zone will be in place this weekend and until the PiPl migrate to the beach. Cliff King and Jasmine Weber – Jasmine joined the team yesterday. 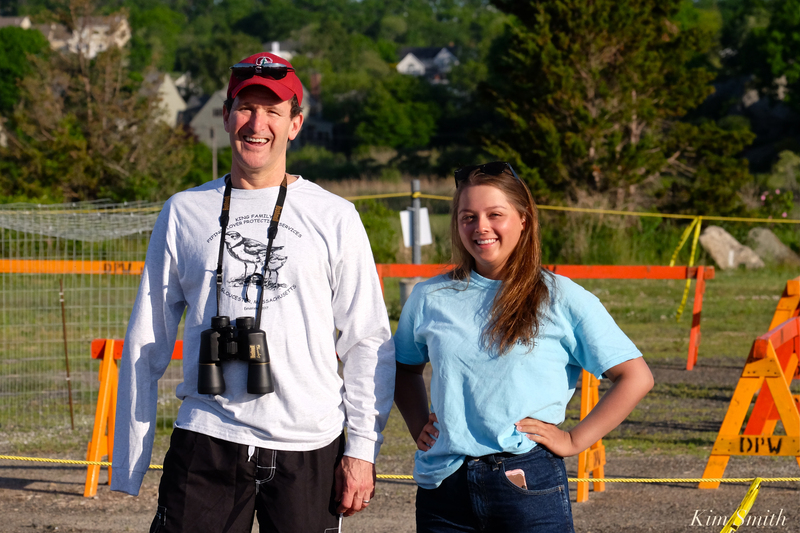 She is an intern at Mass Wildlife and will be with us all weekend. Early this morning the Bachelor appeared on the scene, again, causing yet another kerfuffle. Papa leapt off the nest and chased him away, with a good bit of ruffled feathers. 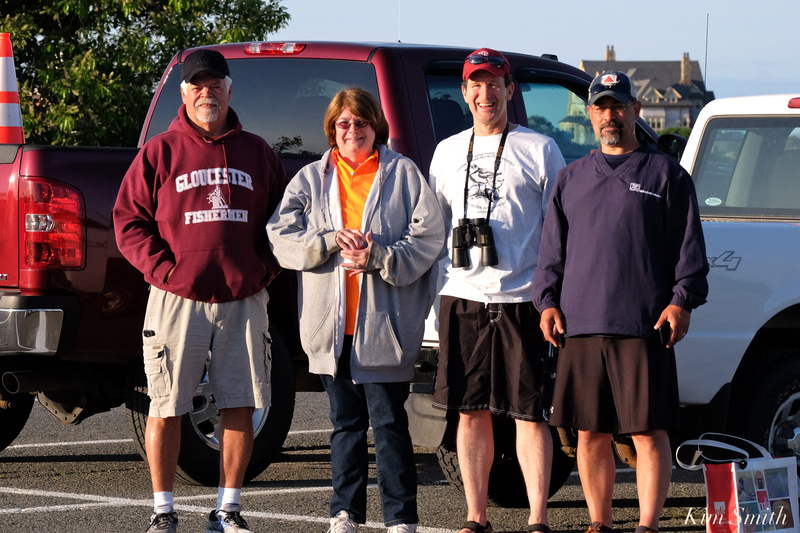 This entry was posted in Birds, Birds of New England, Cape Ann Wildlife, Good Harbor Beach, Life at the Edge of the Sea, Piping Plover and tagged #SavetheShore, #shorebirdsgoingextinct, Beautiful Birds of Cape Ann, Charadrius melodus, Gloucester Plover, Gloucester Plovers, Good Harbor Beach, Good Harbor Beach parking, hours old Piping Plover Chicks, how you can help the plovers, nest, parking lot plovers, Piping Plover, Piping Plover nest, Piping Plover parking lot nest, Piping Plovers on June 9, 2018 by Kim Smith.